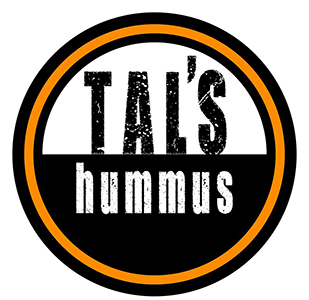 Online ordering menu for TALS HUMMUS. Welcome to Tal's Hummus!!!! We are a Quick Service restaurant offering a diverse selection of gourmet entrees & items. We are located at 4800 Magazine St, New Orleans, LA 70115. Using only the Freshest Ingredients - Tal's serves delicious Israeli inspired food such as falafel, hummus, pita sandwiches, platters, kebabs, salads, and much much more! Our Mediterranean cuisine is healthy and fresh! Come visit us! - We will always treat you like family and you will LOVE our delicious food. ORDER ONLINE for CARRYOUT, or DINE-IN!